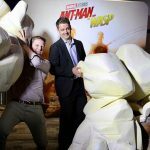 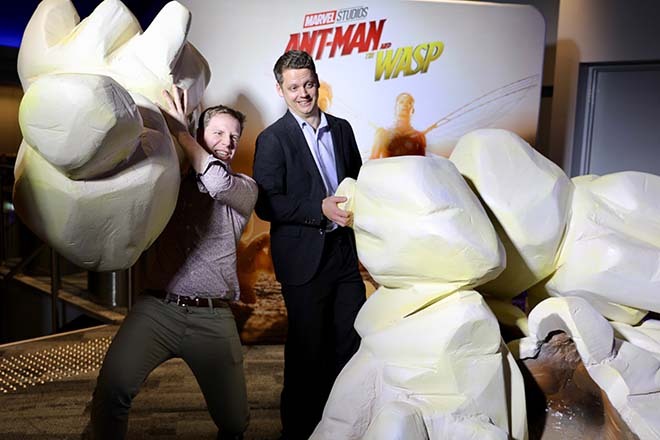 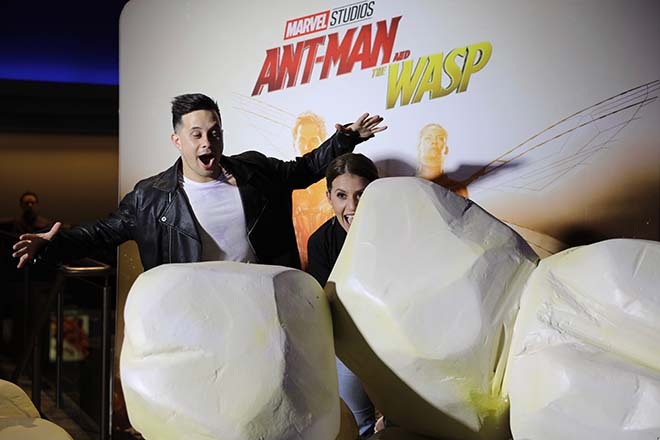 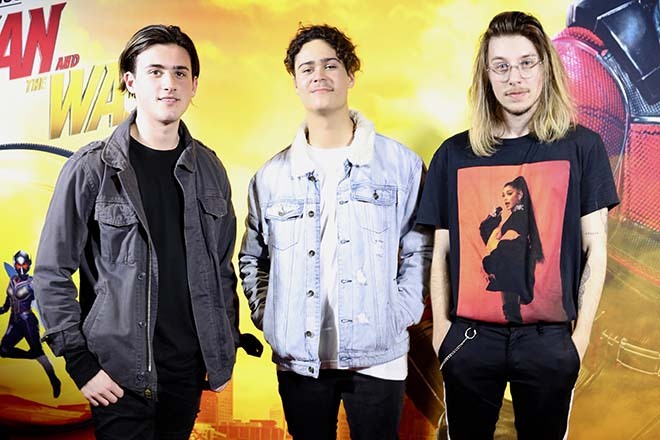 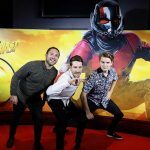 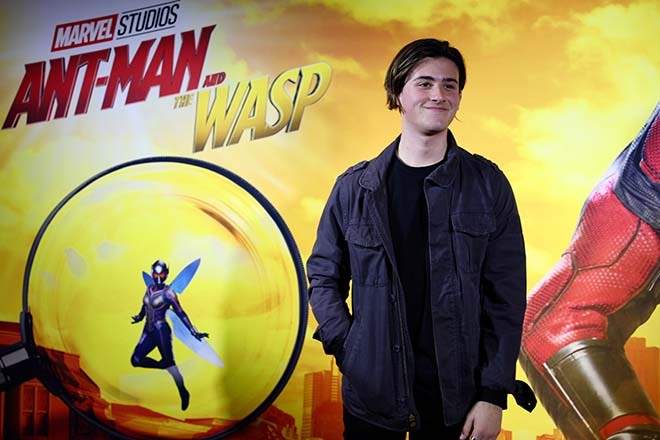 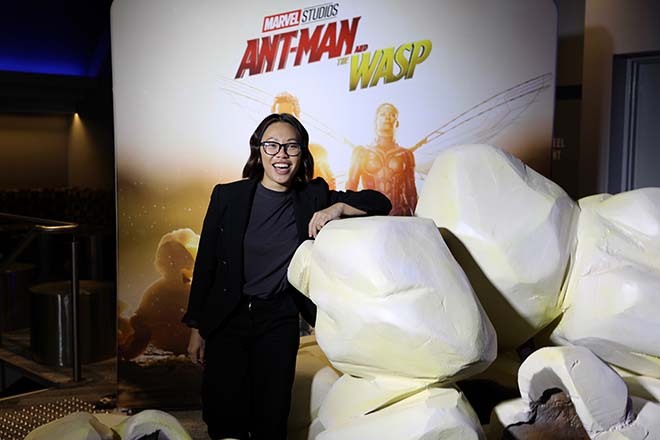 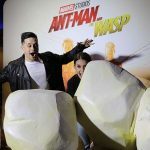 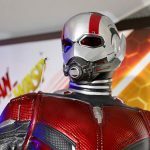 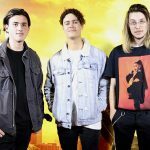 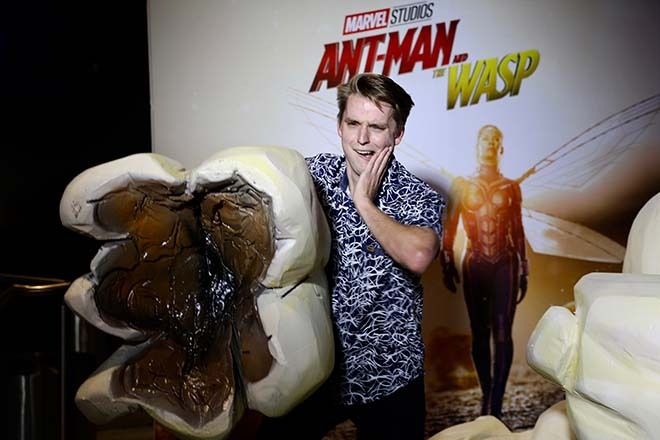 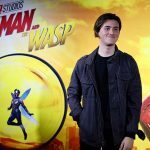 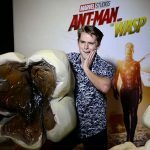 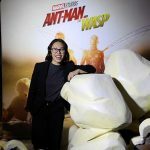 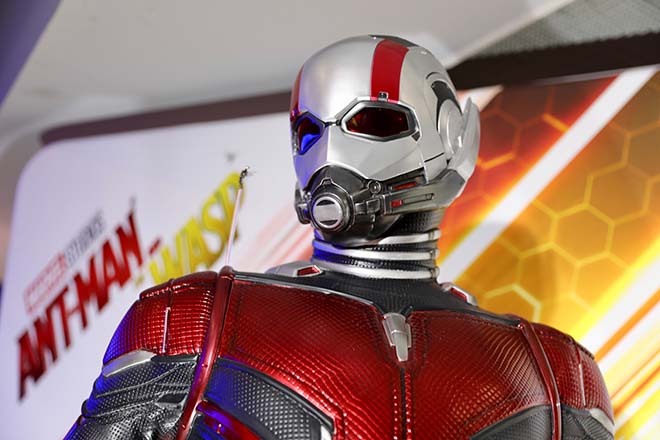 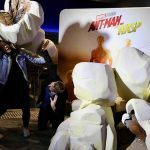 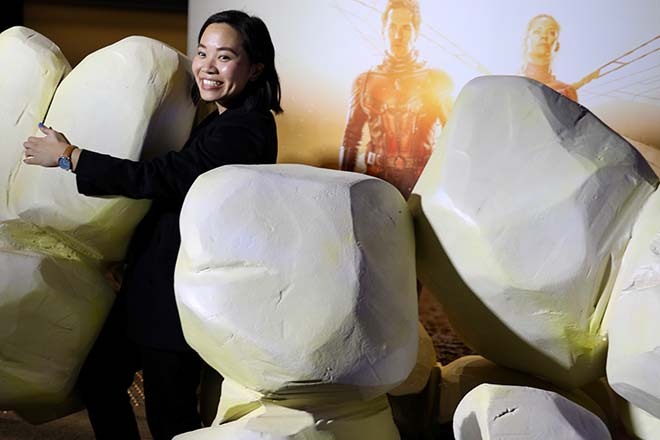 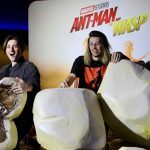 Last week, Punkee and Marvel Studios teamed up for an extra special advance screening of your new fave movie, Ant-Man & The Wasp. 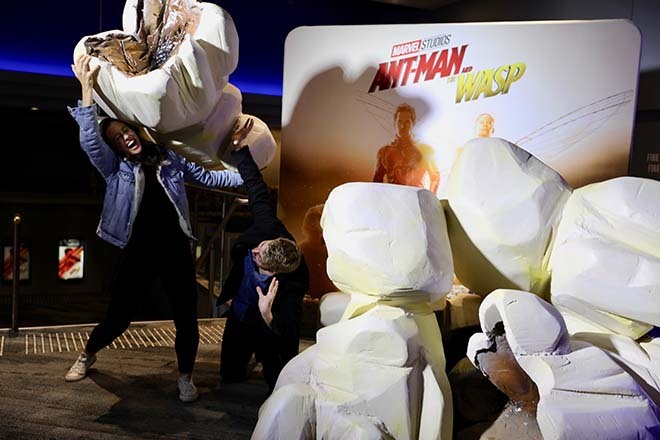 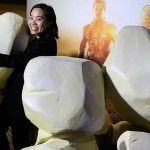 Our guests were invited to super-size their night in a fun photo booth featuring giant props (or, should we say, prop-corn?) 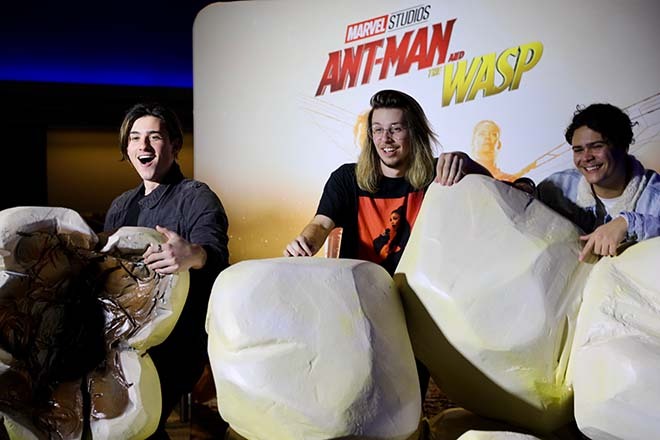 — here are a few of our favourite snaps from the night. 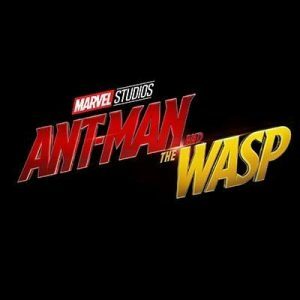 Don’t miss Marvel Studios’ latest duo Ant-Man and The Wasp. 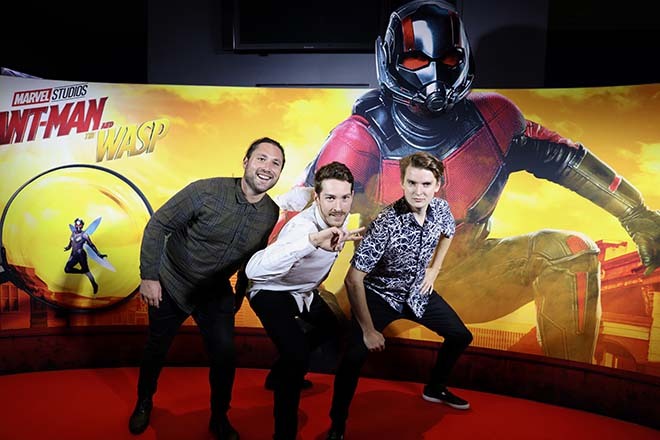 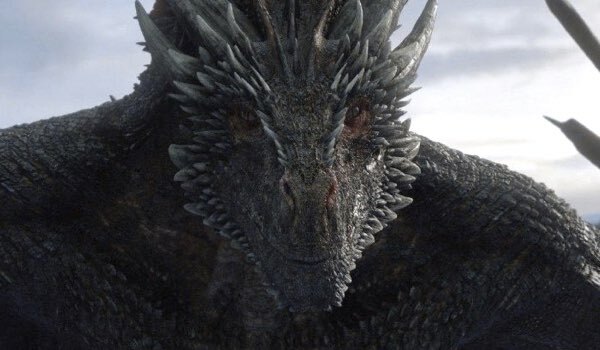 In cinemas now.